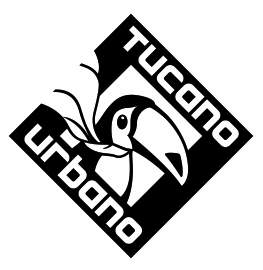 Tucano Urbano is already the undisputed leader in the sales of leg covers with Termoscud, and now we must continue our successful growth in the clothing and accessory business. We are looking for a UK Country Manager, based in London area, passionate about motorcycles, with the skills and determination to continue our business expansion. Reporting directly to our Italian Headquarter, this dynamic and autonomous person will be in charge of supporting and developing an existing strong customer base and, most important, to deliver positive results from new accounts. The successful candidate will of course have relevant sales experience, excellent interpersonal and organisational skills, as well as self-disicpline, self-motivation and a strong determination to succeed. Applicants must have the ability to understand market needs and to provide useful feedback and advice to headquarters. We offer competitive basic salary and a motivating commission structure, together with full product training as necessary. Please email sales@tucanourbano.co.uk with ref "Application Country Manager", enclosing your current CV and a covering letter explaining why you are the ideal candidate for this position.